Have you got a business with excess parking bays? Think you could convince your boss to develop the company’s income portfolio? Work for a hotel with seasonal capacity? Own a pub with private land? 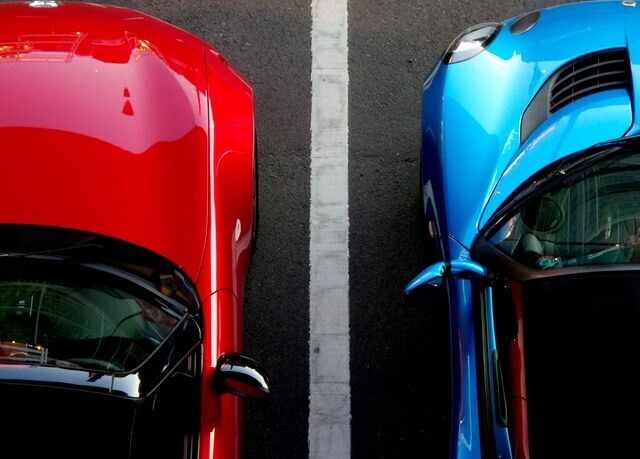 There are multiple ways Parking Spaces Rentals is a league ahead of its competition, and it’s not just because this is a relatively new industry and there isn’t too much of it anyway. We offer a (minimum) monthly rental package, meaning for as long as that lease is signed – the occupancy is at 100% and that extra income is flowing right into your bank. Other companies offer short term rental, so you won’t be guaranteed someone filling your parking space and that obviously results in less disposable income in your back pocket. On top of that, they won’t be offering the same security as us because of our stringent restrictions on the safe spaces we allow. We specialise in dealing with businesses with spare spaces, so this is a fantastic opportunity for SMEs to expand their income base, even if only for a couple of months, as they work on scaling their business (the extra income is only going to help). Pubs, charities, hotels, BnBs and city council offices are ideal prospects. 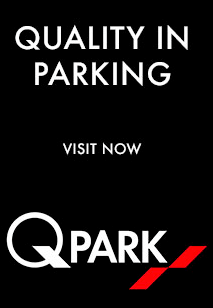 Anywhere with seasonal demand should contact Parking Spaces Rentals to enquire about hiring out their spare spaces, and thus easily increasing revenue in the off season. 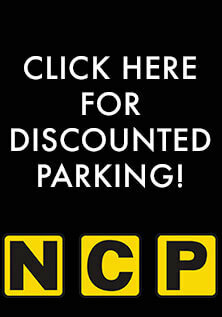 With Parking Spaces Rentals you can even increase your customer base. I’m sure I don’t need to elaborate on the positives of this for an enterprise. But, offering parking spaces to your customers helps you differentiate yourself from the competition by adding that ‘extra mile’ of quality customer service. This works for estate agencies, letting agencies, recruitment consultancies or any serviced offices business and many more. If you or the business owns a safe and secure private space, you’re good to start earning easy passive income with Parking Spaces Rentals. Contact us to find out more!